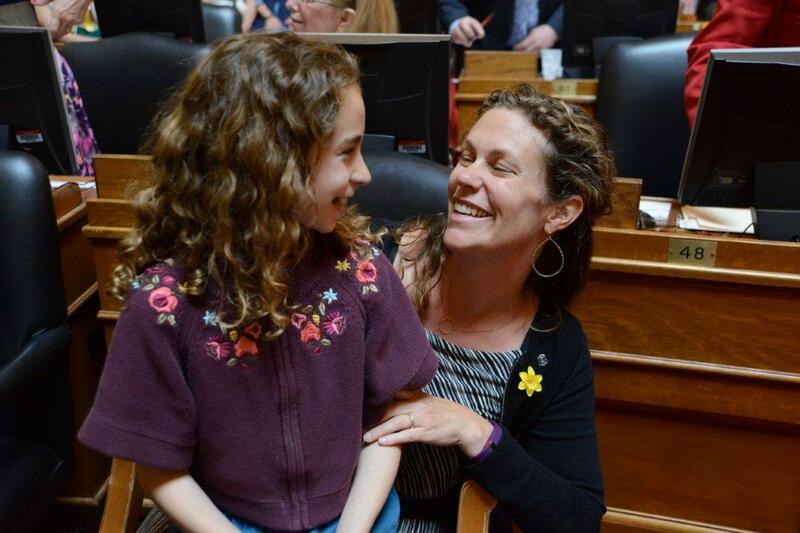 Teresa Tanzi (D) has served the people of Narragansett and South Kingstown in District 34 since she was first elected in November 2010. She is a member of the House Finance and House Small Business Committees. Representative Tanzi has been a leader in safeguarding the limited resources Rhode Island has for economic development by making sure new and existing tax incentives provide a benefit to the state’s economy and its residents. 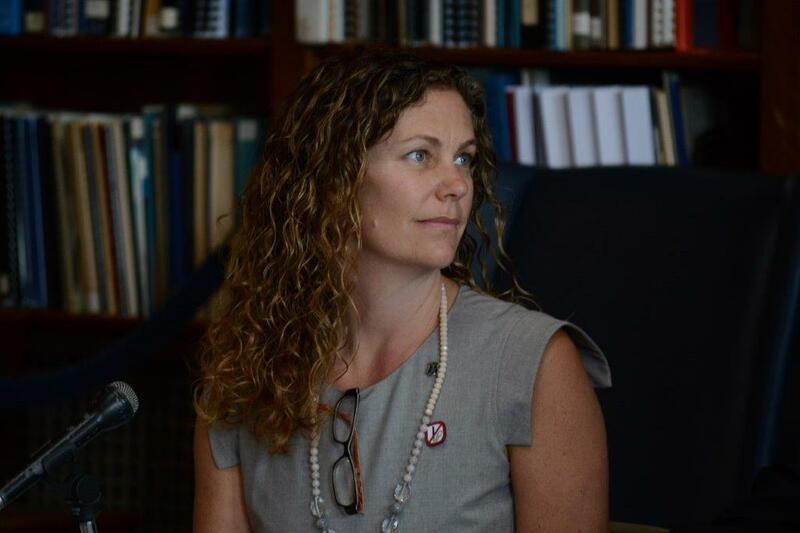 Her passions include the development of bicycle- and pedestrian-friendly community infrastructure, working to increase availability of multi-modal transit options for commuters, and working to enact greater prevention measures for teen tobacco and nicotine addiction. 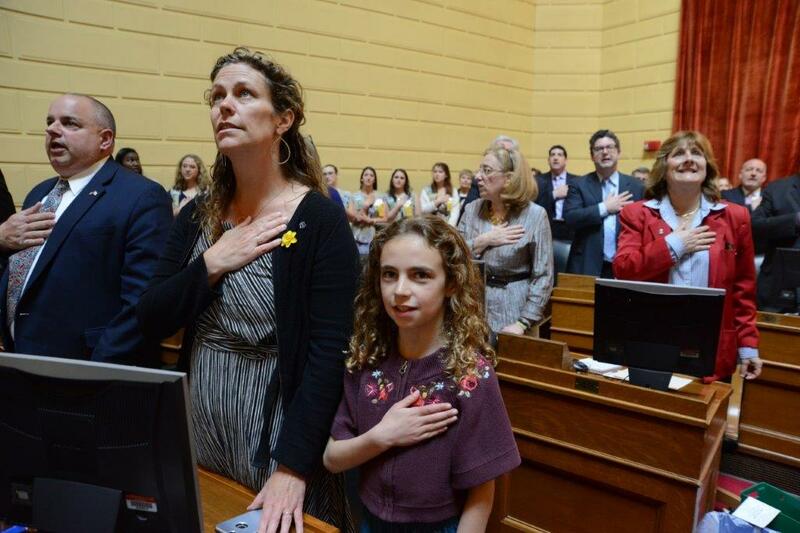 Her signature legislative accomplishments include bringing benefit corporations to Rhode Island, the 2015 Cesspool Elimination Act, helping to close a loophole that allowed large companies to evade paying taxes in Rhode Island, and requiring comprehensive economic development tax incentive analyses and reporting. She has studied at Middlesex County College, the University of Rhode Island and Brown University. She and her husband, Dr. Eric Buchbaum, live in Wakefield with their daughter, Delia Tanzi Buchbaum, where they raise chickens and bees. 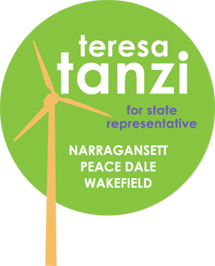 Teresa is State Representative in District 34, including neighborhoods in Narragansett, Peace Dale and Wakefield, and is readily accessible by phone.